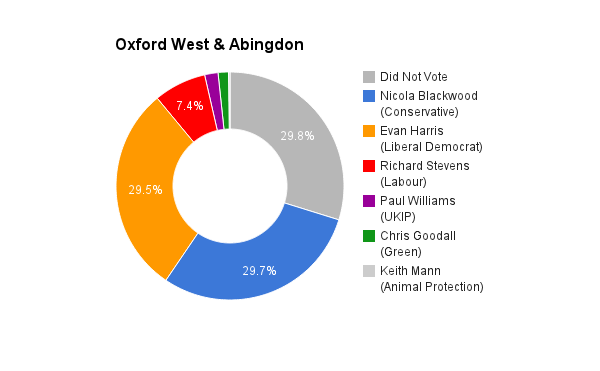 The city of Oxford was one whole constituency while Abingdon elected it’s own representative until 1983. The current MP is Nicola Blackwood who gained the seat for the Tories from the Liberal Democrats in 2010.
our interests, it doesn’t claim that reforms can be of lasting benefit. need to replace our current society with one which benefits everyone. Party wants people to be more ambitious about what democracy could mean. probably have an easier job. MP doesn’t have much chance of any ‘successes’. institutions for their income or wellbeing suffer when cuts are made. different states, represent the ruling class who own land and resources. understanding the economic reasons behind immigration. then we would live and work co-operatively for the benefit of everyone. whole, then we could ensure that enough goods and services are produced. In our current society, the NHS is limited by what funding it can attract. often feel powerless in an unfulfilling job. frustration of being employed – and unemployed – won’t exist. community as a whole, they would reflect and represent everyone.